On 14 January 2019, Mr. Chen Dehai, Secretary-General of the ASEAN-China Centre (ACC), called on Mr. Benny Y.P. 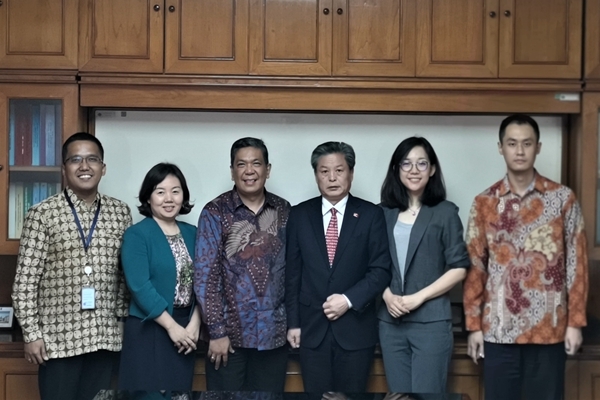 Siahaan, Director for ASEAN External Cooperation of the Ministry of Foreign Affairs of Indonesia, to exchange views on Indonesia-China and ASEAN-China relations. Both sides looked forward to strengthening contacts and cooperation down the road.